NCU is one of the top MBA colleges in Gurgaon. Where you get to learn with the most experienced teachers where we believe in holistic development of students. The MBA programme here is a flagship programme of 2 years where the students are taught to be street smart and book smart.The NorthCap Univer show more show less NCU is one of the top MBA colleges in Gurgaon. Where you get to learn with the most experienced teachers where we believe in holistic development of students. 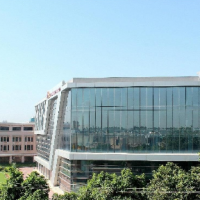 The MBA programme here is a flagship programme of 2 years where the students are taught to be street smart and book smart.The NorthCap Univer NCU is one of the top MBA colleges in Gurgaon. Where you get to learn with the most experienced teachers where we believe in holistic development of students. 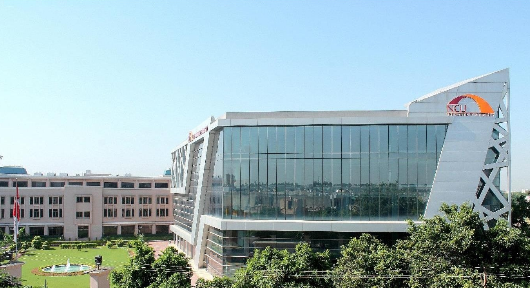 The MBA programme here is a flagship programme of 2 years where the students are taught to be street smart and book smart.The NorthCap University, Gurugram has been ranked Second amongst the Cleanest Higher Educational Institutions in the Country in the University.